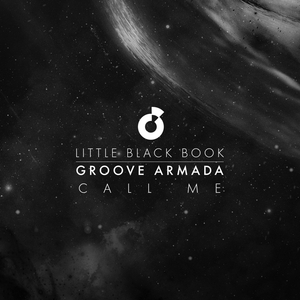 Groove Armada are back on their own imprint Moda Black with some brilliant remixes of "Call Me". First up is the Medlar remix of Wolf Music fame who serves up a soulful hands in the air house remix which works well. Next up Spanish progressive house auteur Henry Saiz steps up to deliver a spooky and atmospheric rendition, but still utilises Joel Culpepper's vocals quite well. Finally the Fouk remix is ever typical of the Dutch duo on this funky fun loving take on deep house.